If you’re tight on space, let us show you how to transfer photos from iPhone to computer. As the smartphones’ camera gets better and better, you tend to take more pictures and film more videos. This leaves you short on storage space because quality “weighs” more. Or maybe you just want to admire your pictures on a bigger screen and brag about how great your photography skills are. It’s ok; we’ll help you either way. Whatever the reasons, don’t worry, there are many options out there to help you clean your phone’s memory a bit. 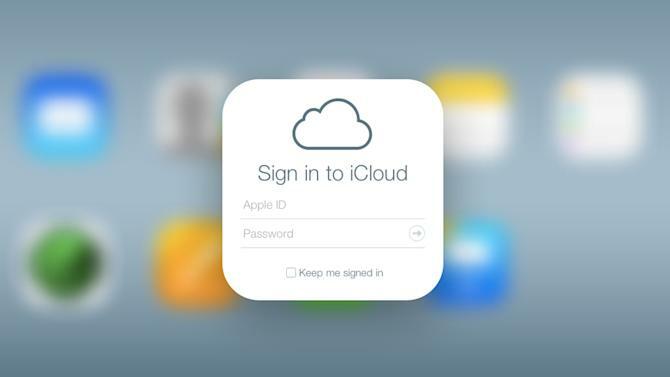 It’s easier to use iCloud, but you may resort to third-party software if that’s what suits you best. Either way, we’ll explain how iCloud and other software work, so you can transfer photos from iPhone to computer in no time. The first step is to tap “Settings” on your iPhone and select “iCloud”. 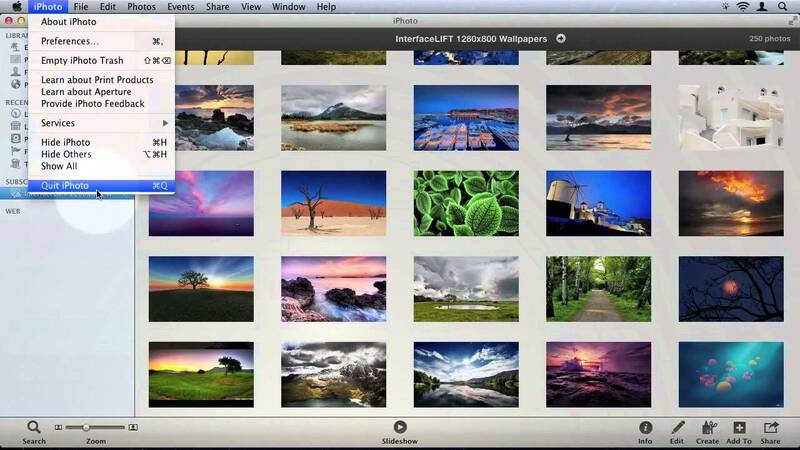 Choose “Photo Stream” and set the toggle switch to “On”. Next, you must access the Control Panel download page on the Apple Support webpage using the computer. Click “Download” and select “Run”. Agree to the license terms, then click “Next” and “Install”. Check the “Open the iCloud Control Panel” box and select “Finish”. You’re done installing it, now all you have to do is enter your credentials and sign in. Check the “Photo Stream” box and select “Apply”. For the last part, select “File Manager” on your computer and click the “Pictures” menu. Select “Photo Stream”, choosing “My Photo Stream” to view the photos that have now been synced from your iPhone. Easy as pie. As you can see, you don’t have to be a computer genius to install iCloud. It takes little of your precious time, and the best part about it is that you can then download your files to all of your devices set up to use Photo Stream. These simple steps show you how to transfer photos from iPhone to computer using the Windows settings. First, connect your smartphone to the PC with the USB cable. Click the “Start” menu and select ‘Computer”. If the “Autoplay” window appears, click on the option to import pictures and videos. If not, right-click on the device, and you should see an “iPhone” option. Right-click on it and then select the option of importing pictures and videos. This next step is for both “Autoplay” and manual selection users. You now have to select “Import Settings” and choose the location where you want to download your photos. You’re done. The window opened shows you the progress of your transfer, so all you have to do is wait to have your photos imported onto your computer. First, connect your smartphone to your Mac with the USB cable. iPhoto opens automatically, but if it doesn’t, start it from the Dock. Choose your photos and start importing. You can then delete or keep the originals on your iPhone. It might be best to remove them from your smartphone to save room for new ones. After all, your pictures are now safely stored on your Mac computer. Dropbox is a great universal software that lets you store pretty much anything from pretty much any device. To install it, open the Dropbox app on your smartphone and switch to the Upload tab. Press the “+” icon and select the photos you wish to transfer. Choose an upload download folder and that’s it. You are now uploading your files onto your PC. You’ll find them on Dropbox and then move them around if you want. You can transfer videos in the same manner. iTunes is not all about downloading apps or music; you can use it to sync your photos on your PC as well. Just be sure to have all your files ready in a single folder on your iPhone. First, plug in your smartphone and open iTunes. Then, find the “iPhone” icon and click the “Photos” tab (in “Settings”). Check the “Sync Photos” box and choose the folder where you want your pictures to be stored. Select your photos and click “Apply” to start the transfer. You can use iTunes on your Mac or Windows PC just as good. We don’t necessarily need fancy software to show you how to transfer photos from iPhone to computer. Something as simple as e-mailing can be just as good. Here what you have to do. Open the “Photos” app on your iPhone. Find the pictures you wish to transfer by tapping ‘Albums” – “Shared” – “Photos”. Tap the “Select” button and start choosing the files. You can send up to five photos in one e-mail. Tap the “Share” button and select “Mail”. Address the e-mail to yourself and tap “Send”. Now, you can access the e-mail on your PC and save the files onto it. And you can consider this a tip on how to transfer photos from computer to iPhone as well.